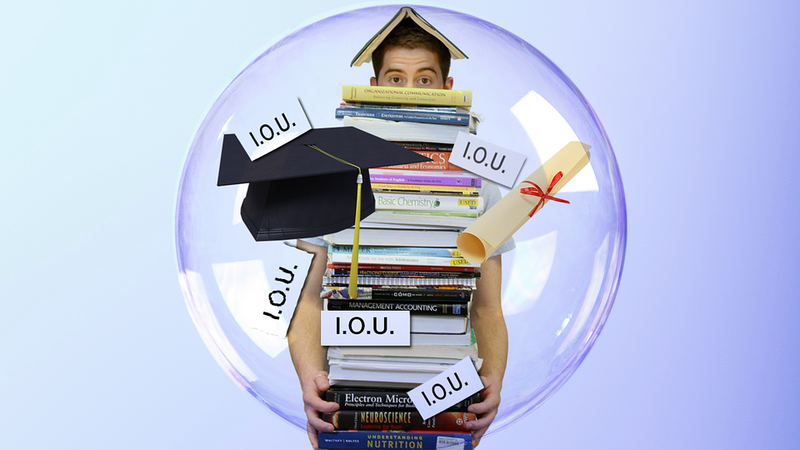 Many people who file a bankruptcy case either have student loans, or are going to need them in the future. So it’s important to be aware of the basics regarding how student loans and bankruptcy connect with each other. The general rule is that student loans can’t be “wiped out” in a bankruptcy. This is not correct. To pursue a discharge of student loan or educational loans debt, a separate action in bankruptcy court must be undertaken in an adversary proceeding. We have written about this topic elsewhere in this blog. To see the details of this area of the law and how things work, please click on this link here. The rules are complicated, and this type of litigation typically becomes a very fact-based analysis. Like most things in the law, there are exceptions, qualifications, and nuances to general legal principles. 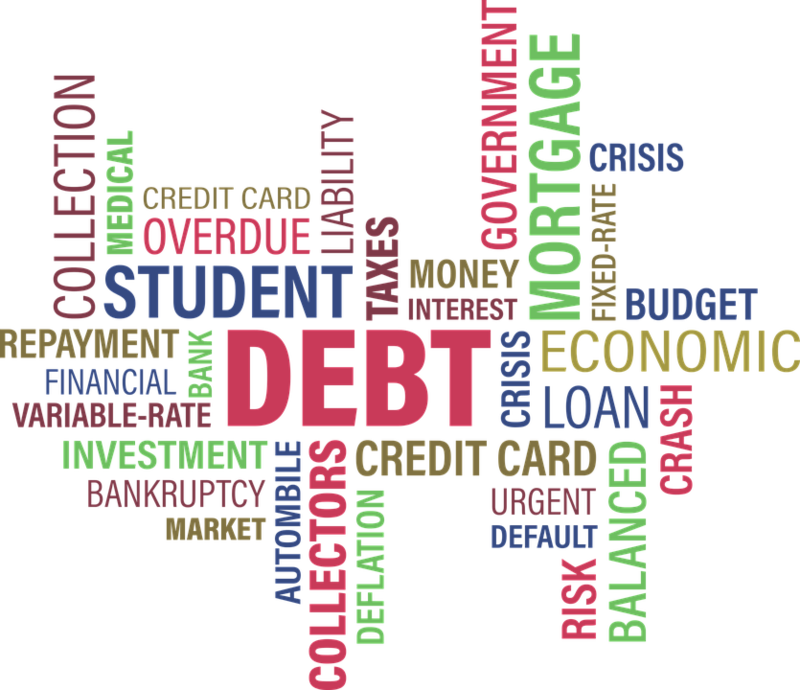 Student loans actually CAN be discharged in a bankruptcy case under special circumstances if the matter is litigated before a bankruptcy judge. If the repayment of the student loan involves difficulty in maintaining a reasonable standard of living, if this type of hardship is expected to continue for the near future, and if you have made a reasonable effort to try to repay the student loans, then you should consult with us to see what your options are. You may be surprised to discover just how many options you do have. And even in situations where the loans are not able to be wiped out (called “discharged”), they can still be restructured with modified interest rates in Chapter 13 or Chapter 11 plans (even at 0%) so that the debtor is able to benefit greatly from the bankruptcy process. So, when it comes to talking about student loans and educational loans in bankruptcy, it is important to remember that this is not an “all or nothing” process. Solutions can come in different forms. The first thing you need to do is speak with a qualified attorney who has handled these cases. And if you happen to need to receive or renew a student loan while you are in a Chapter 7, Chapter 13, or Chapter 11 case, you can do that. Once a request is made to the bankruptcy court or bankruptcy trustee, a debtor can take out or renew a student loan. It happens all the time. This entry was posted in Chapter 13 Bankruptcy in Kansas City, Chapter 7 Bankruptcy in Kansas City and tagged educational loans bankruptcy Kansas, student loan attorney kansas city, student loan attorney overland park, student loan bankruptcy Kansas City, student loans bankruptcy Missouri, student loans discharge by bankruptcyinfokc. Bookmark the permalink.